instruction typically begins after preschool in elementary school, preschool aged students can begin to learn about the most basic parts of speech, or grammatical forms, including nouns, adjectives, and verbs. This lesson plan outlines activities to teach preschool children that adjectives are words that describe nouns. Do you know what an adjective is? Do you know what it means to describe something? Most preschoolers will probably answer no to the first question but should be able to answer the second question. For example, the students might say that describing something means telling about it. The students must have prior knowledge about the concept of description before continuing with the rest of the adjective lesson plan. If the students cannot answer question two, then the teacher should review how to describe something. Both books talk about adjectives as words that describe things, ideas, and living beings, or, in other words, nouns. The preschoolers will love the fun rhymes that are chock-full of silly adjectives such as "Adjectives are words like hairy, scary, cool, and ordinary." and "They give us lots of great description, like tall, left-handed, young Egyptian." 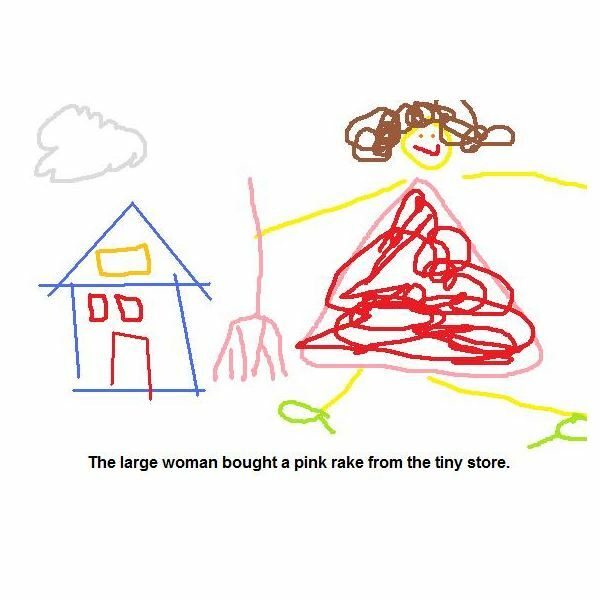 The illustrations of silly cats with squeaky dogs and hot pink shades with help the preschool aged children learn about adjectives by associating words with pictures. The adjective flashcards should have both pictures and written words of preschool level vocabulary words. 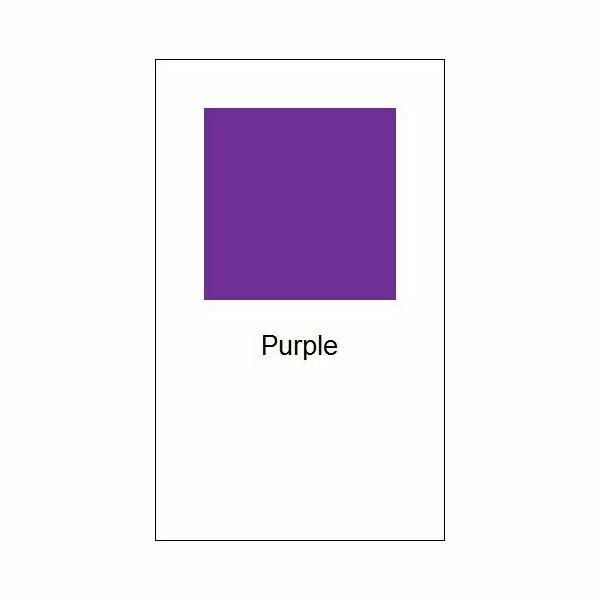 Some printable sample flashcards that contain vocabulary words for colors, sizes, and feelings are available for download by clicking Preschool Adjective Flashcards: Colors, Sizes, and Feelings. The teacher should also label each of the three baskets. For example, in the case of the sample adjective flashcards, label the baskets as color, size, and feeling. To play the Adjective Sorting game, the teacher should first place the three baskets on a table at the front of the classroom and read the labels aloud to the students. The teacher will then randomly choose cards from the deck of adjective flashcards and ask the students to identify the type of adjective. For example, in the case of the sample cards, the teacher would ask, "Is it a color, size, or feeling." If the teacher chose the happy card, then the question would be, "Is happy a color, size, or feeling?" The preschoolers would then answer, "Happy is a feeling." After the students correctly identify the type of adjective on the flashcard, the teacher will place the card in the corresponding basket. The _____ man ate the _____ apple in the _____ kitchen. A _____ car crashed into the _____ tree on a _____ morning. My _____ dog _____ stole a _____ toy from my _____ brother. The teacher will then call on individual students to provide adjectives to fill in the blanks to create silly sentences. Preschoolers will love making and hearing silly sentences like "The purple man ate the yucky apple in the boring kitchen" and "My crazy dog stole a giant toy from my bad brother." Optional: The teacher can write the silly sentences the class comes up with on blank sheets of paper and have the preschool students draw pictures to illustrate the silly sentences. What does it mean to describe something? Name some words that describe. What types of words are big, purple, and scared? The preschool aged children should be able to answer all four questions completely after reading the adjective books Hairy, Scary, Ordinary: What Is an Adjective? 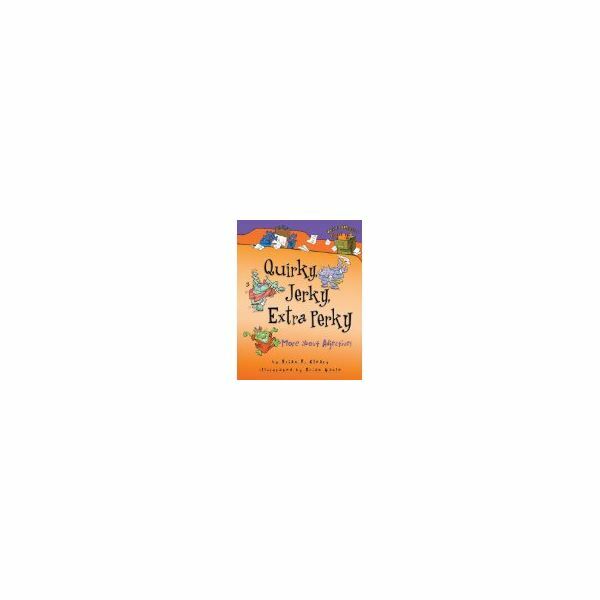 and Quirky, Jerky, Extra Perky: More about Adjectives by Brian P. Cleary and after playing the Adjective Sorting and Silly Sentences activities. By learning about adjectives as words that describe nouns at an early age in preschool, children will be better prepared for later grammar and language study in elementary school and beyond. Preschoolers can develop a strong foundation for future grammar study by learning the basics about the parts of speech. This series of pre-K lesson plans suggests books, discussion questions, and activities for preparing students for later grammar education.